We stock a wide range of tools and accessories available either in single or kit form. 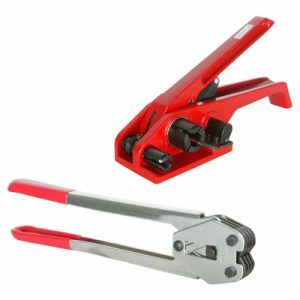 The most common tools are sealers, tensioners and crimpers, combination tools, cutting aids, trolleys and dispensers. 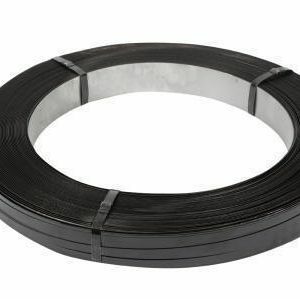 We stock a range of polypropylene strapping products to suit both hand and machine applications. The strapping comes embossed to provide extra strength and friction when sealing. 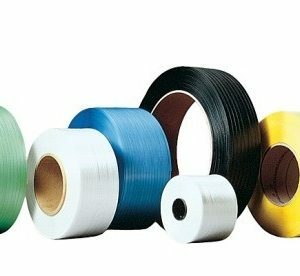 Steel strapping is the strongest of all strapping materials and is used when high tensile strength and low elongation is essential. Our steel strap is cold rolled and painted black for added rust prevention with sheared and dressed edges for safety.